Gold has been used as a beauty enhancer since at least the time of the ancient Egyptians. And while modern studies have yet to prove the effect of gold on your skin, dozens of people, as well as skincare and beauty companies, swear by the stuff. In practice, gold as part of your skincare and beauty routine seems to help fight the signs of aging in a number of different ways. We spoke with the skincare and beauty researchers at Kristals Cosmetics to find out how. Several medical experts believe that gold fights the signs of inflammation in the body to help prevent disease and other problems. 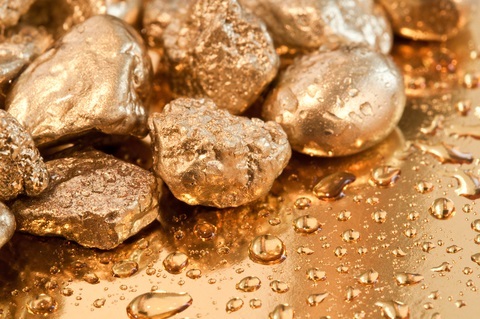 In fact, many doctors will prescribe gold as a treatment for the pain of rheumatoid arthritis. Some experts think these same anti-inflammatory properties can fight the free radicals that lead to wrinkles and other signs of aging. The newest technology in gold is known as nanoparticles, which is essentially the ability to break down gold into very tiny particles. 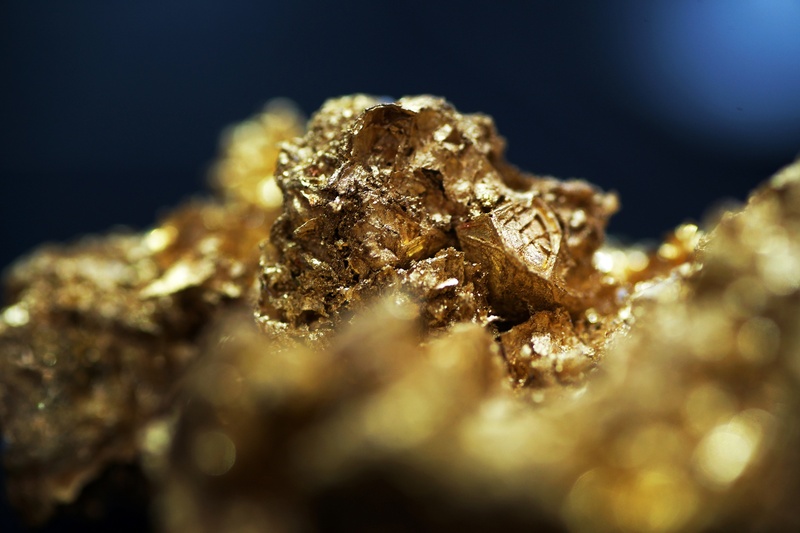 A recent study of gold nanoparticles found that they helped with wound healing on the skin. Along with its own specific anti-aging properties, many believe the gold serves as an excellent carrier for other effective skincare ingredients, thus enhancing their abilities. For example, Kristals Cosmetics adds ingredients like vitamin E, Retinyl Palmitate and others to its gold-based skincare products. 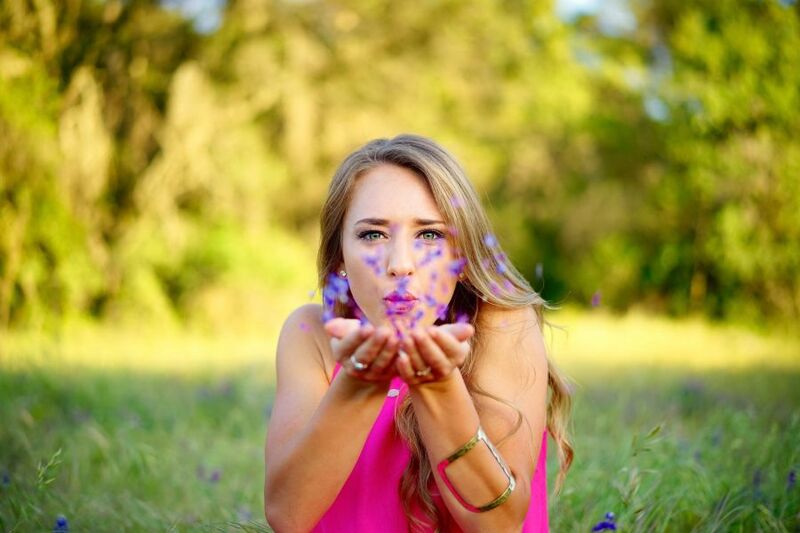 One indisputable fact about gold skincare products is that they impart a healthy, radiant glow. Many report that their skin positively beams with radiance after a gold-based facial or other treatment. And that on its own can serve as an anti-aging property, at least in the short-term.